for $242,820. The lot size is 80.94 Acre(s). 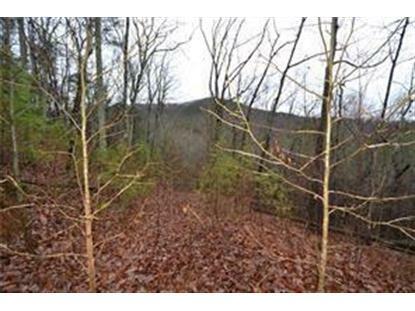 Looking for the total privacy, creek and mountain views? 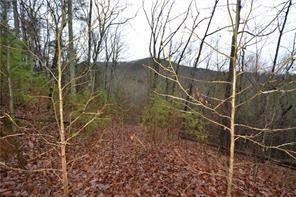 This 80 acres offers all this and more. Located only 10 minutes from Highway 515. There is a road graded on the property for easy access. County water is available. Use for recreation, hunting, ATV's or camping while you wait to build your home! The possibilities are endless! Great price! VERY MOTIVATED SELLER!